The forum will be held on October 14, 2017. Aryani Ong is a former civil rights attorney who has worked with national advocacy organizations, speaking to audiences around the country and before the U.N. Committee on the Elimination of Racial Discrimination. She has volunteered extensively in the county, including as board chair of the Montgomery Coalition for Adult English Literacy. 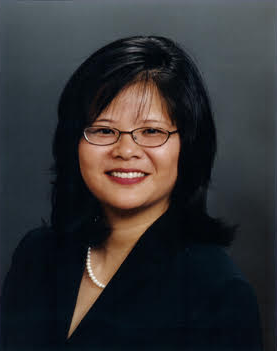 Currently, she is a senior advisor to Communities United Against Hate, an officer with the Asian American Political Alliance, an active member of a parent advisory body to the school system, MoCo WoMen and United for Maryland, as well as a community leader in several national circles. Soon, Aryani will launch a blog called Six Hues where she will bring out culturally diverse perspectives on news, community and politics.